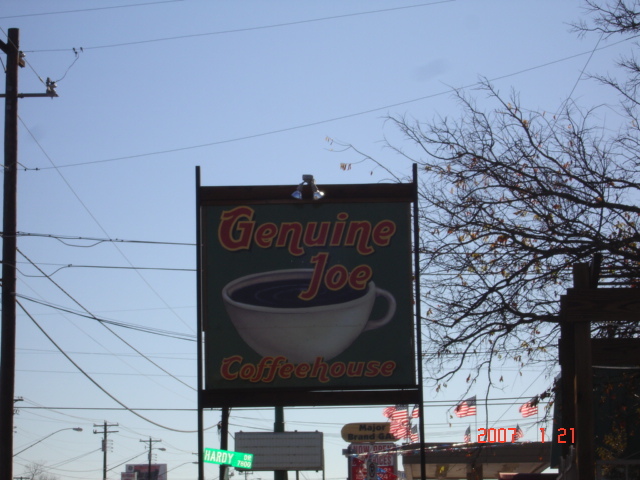 A sign on the old green house says that Genuine Joe’s Coffee on Anderson Street is the best coffee in North Austin. With a sign like that, you can’t help but want to find out! 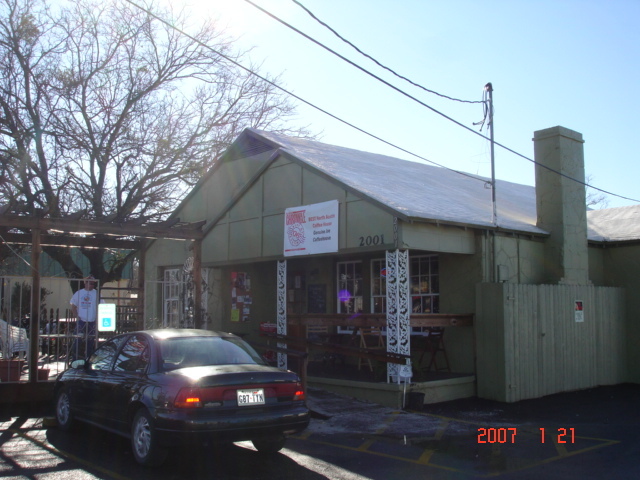 So, my husband and I made another stop on our never-ending quest to find the best coffee in Austin.